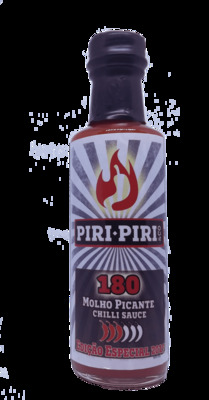 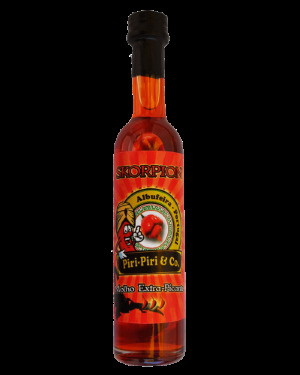 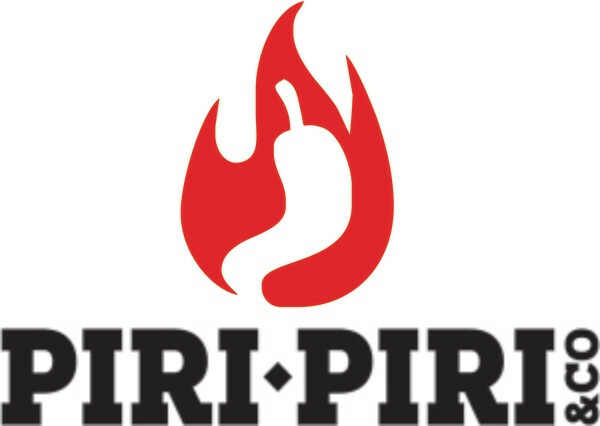 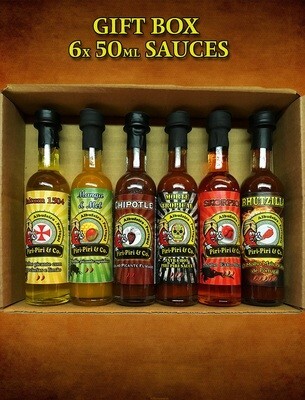 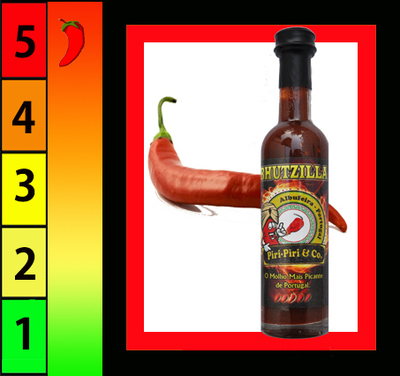 Here you can find our range of chilli sauces and oils. 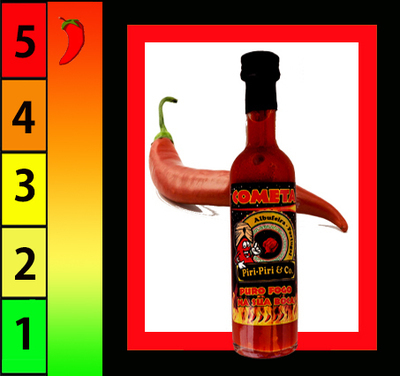 As a reference we use a simple 1 to 5 scale (5 being the hottest) to show the level of heat within our range. 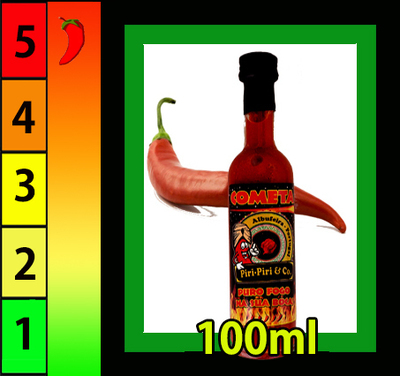 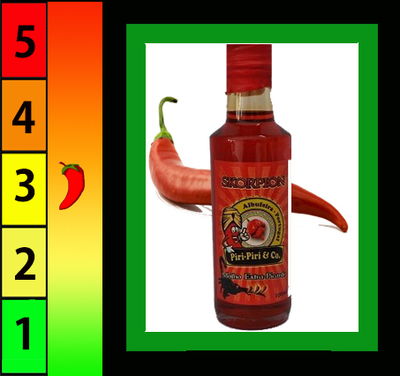 This should not be confused with the Scoville scale, universally used to measure the level of heat in chillies.